Smartrac was founded on the idea that financial services need to be as flexible and dynamic as the businesses themselves. We look at all the angles and help chart a course for you and your business. Smartrac offers a wide range of services, all tailored to assist, empower and grow your business. Whatever the challenge, we provide solutions that are practical, sustainable, and open the door to a world of possibilities. Whether with our partners, staff or the community, we like to leave an impression. 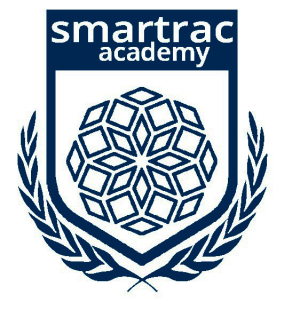 Smartrac is involved in many exciting initiatives and community projects.